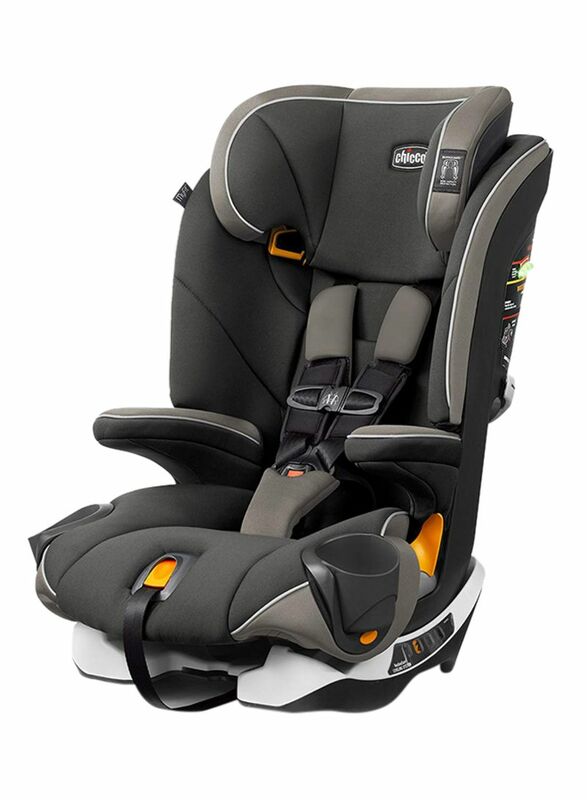 Comfortable and safe, the Chicco MyFit Car Seat is perfect tool for growing infants. 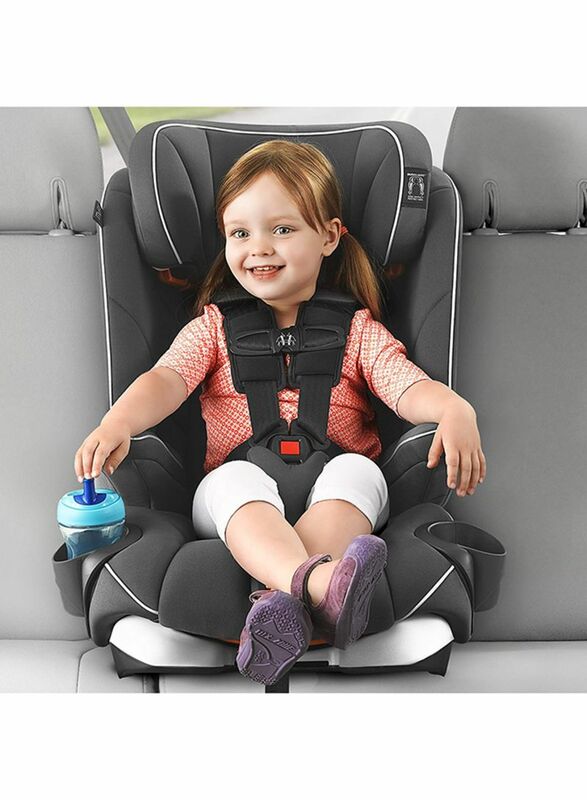 It features nine headrest positions and dual-density foam padding for superior comfort and four-position recline to support proper posture. 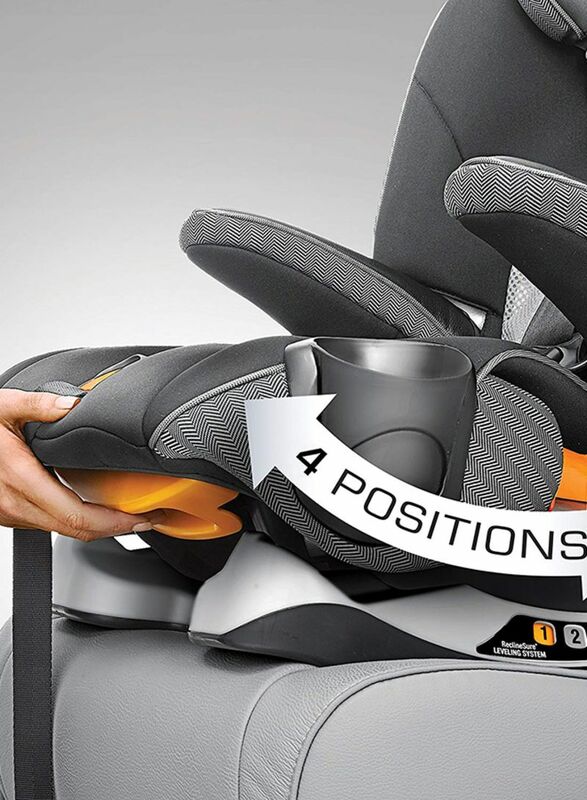 This seat comes with a steel frame for superior impact protection. Designed with smart functionality, it is simple to install. 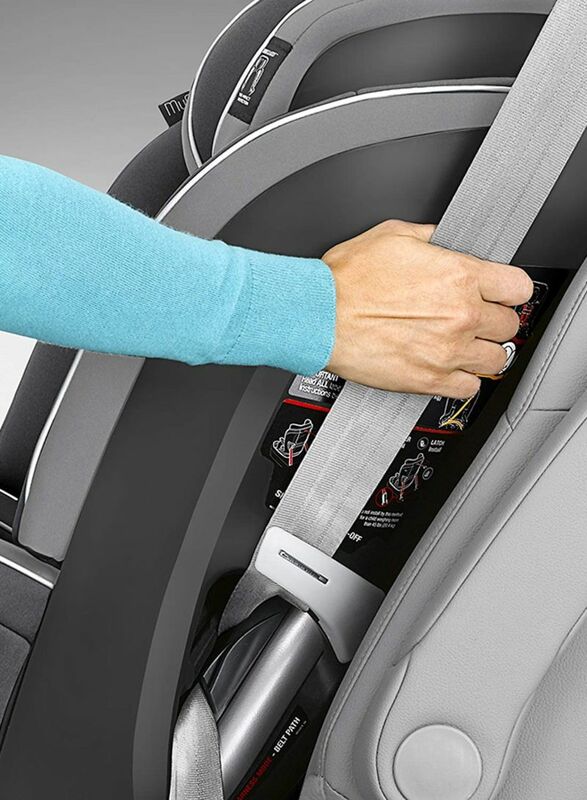 It comes with premium latch connectors and belt-tightening system to achieve a tight and secure fit.